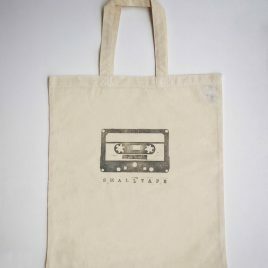 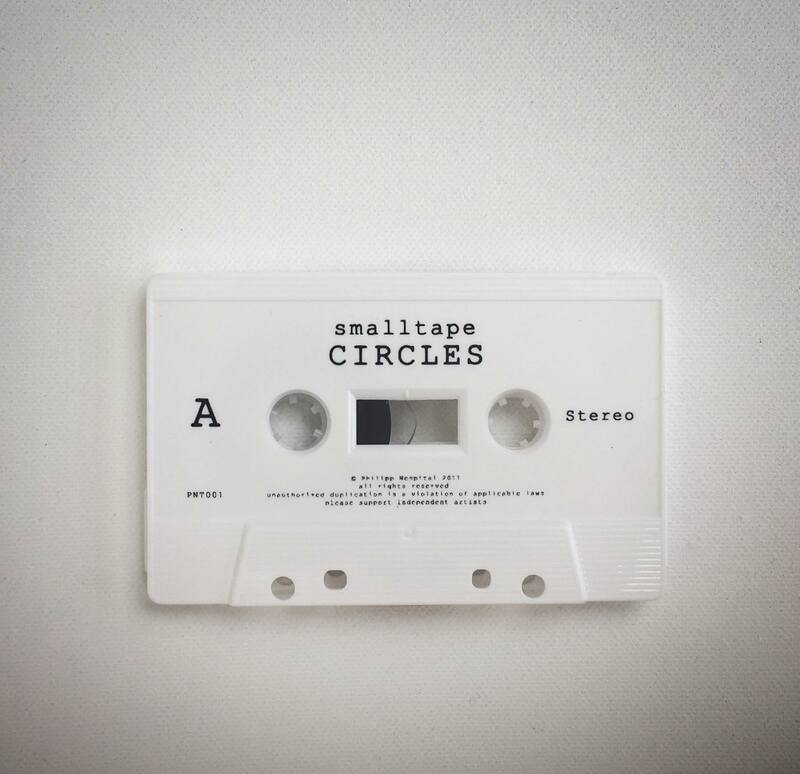 smalltape is the solo project by musician and sound designer Philipp Nespital. 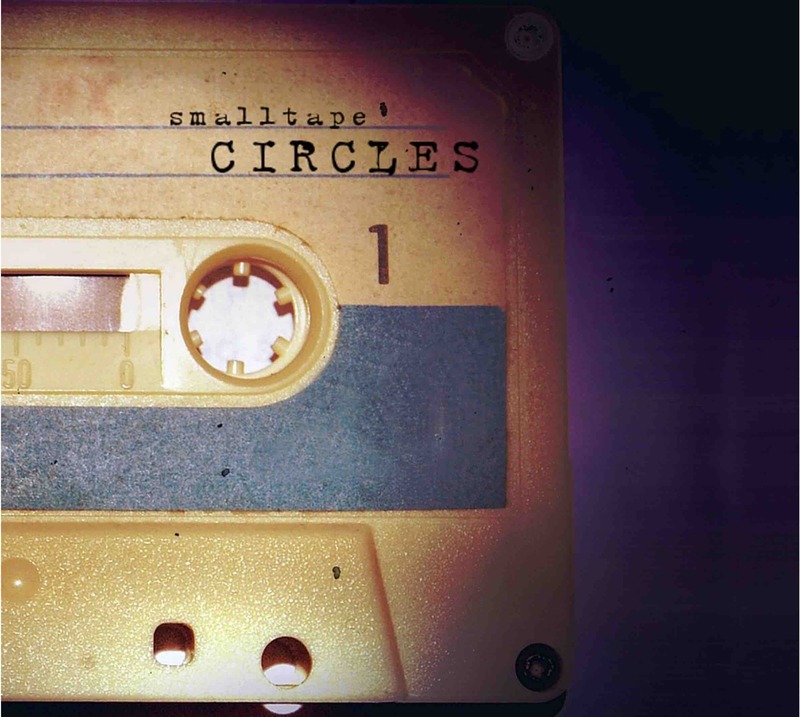 In 2011 his first solo album „CIRCLES“ was released. 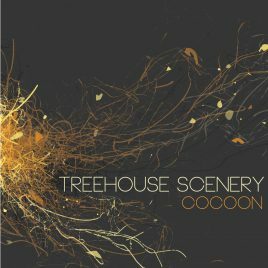 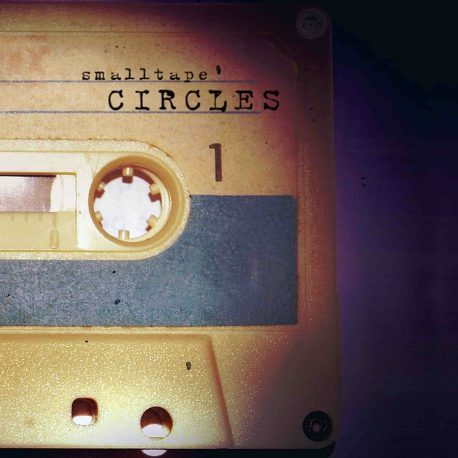 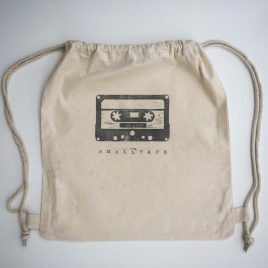 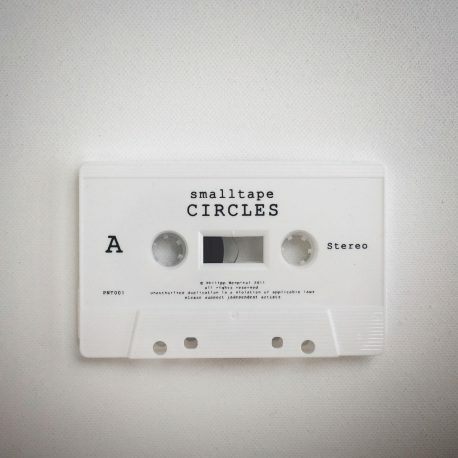 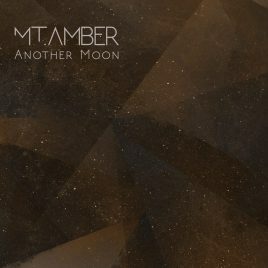 While the CD edition of this album is already sold out, CIRCLES was re-released in 2018 as tape edition which includes the album on cassette and a download code for mp3 (320 kBit/s) and wav (44.1 kHz/16 bit).